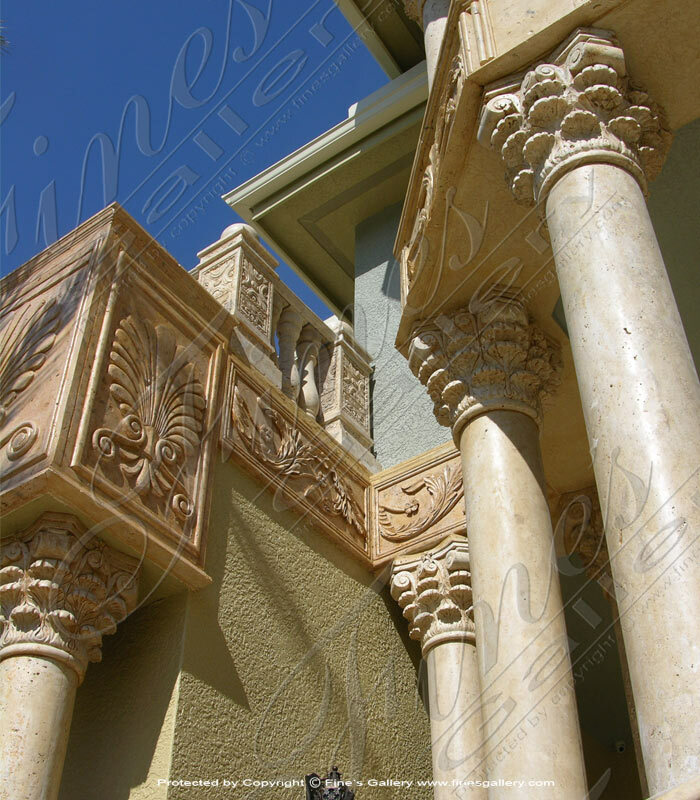 Cladding & Architectural Elements carved from natural beige marble. Cream Marble Cladding and More. 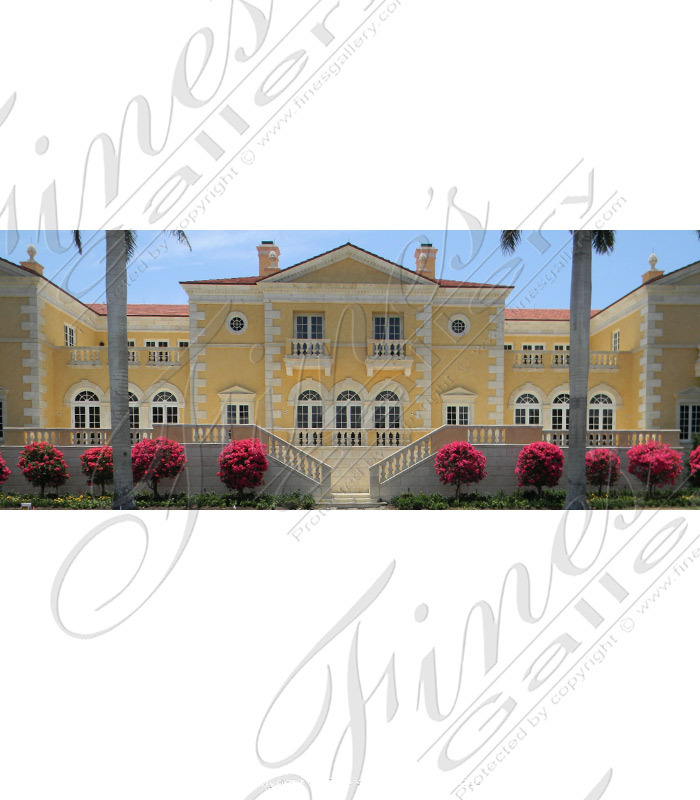 Crown Molding, Window Surrounds, Pilasters, Columns, Base Board are shown here. 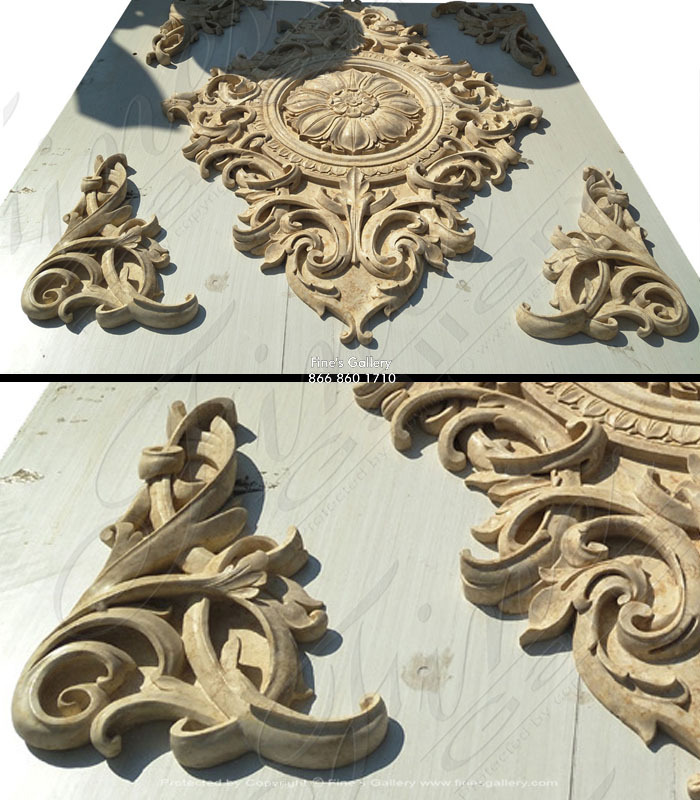 Highly ornate reliefe carving in light cream marble. The description for this beautiful Marble Cladding is not available at this time. If you require additional information for this product please call 1-866-860-1710 and talk with a sales representative at anytime. 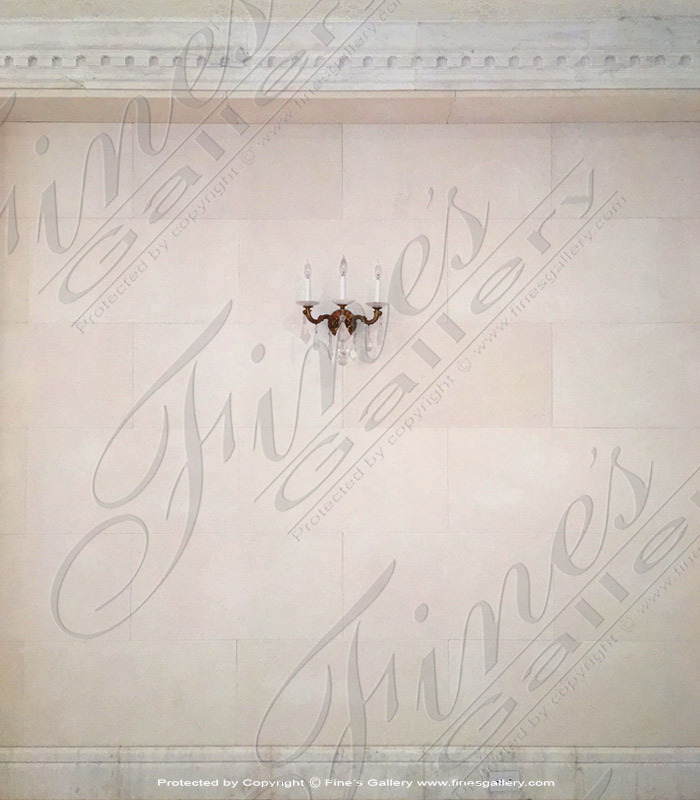 White Marble Cladding displayed in an interior application along with crown molding and base board. 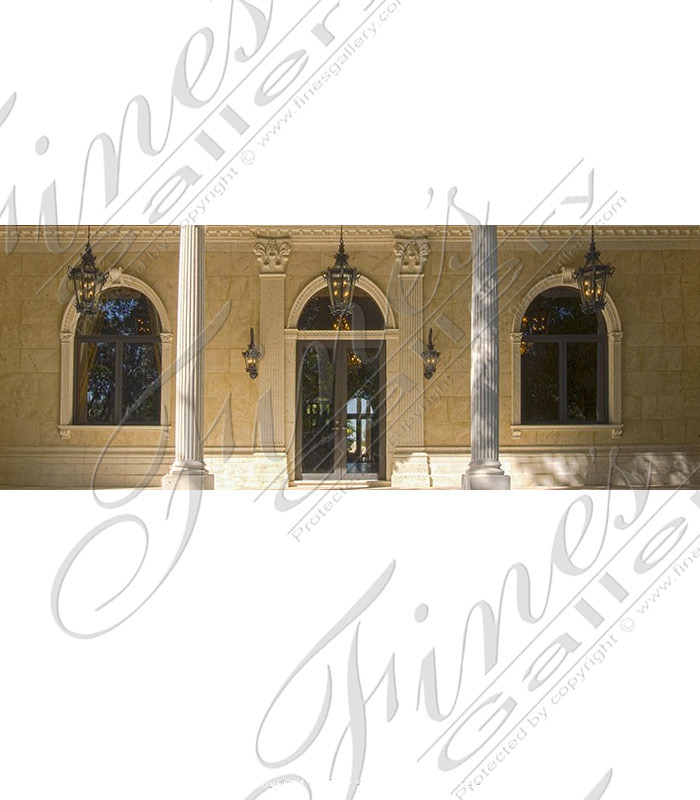 Exterior Marble Cladding and Architectural elements all carved from light cream marble. Cladding, Balustry, Window Surrounds and Moulding.